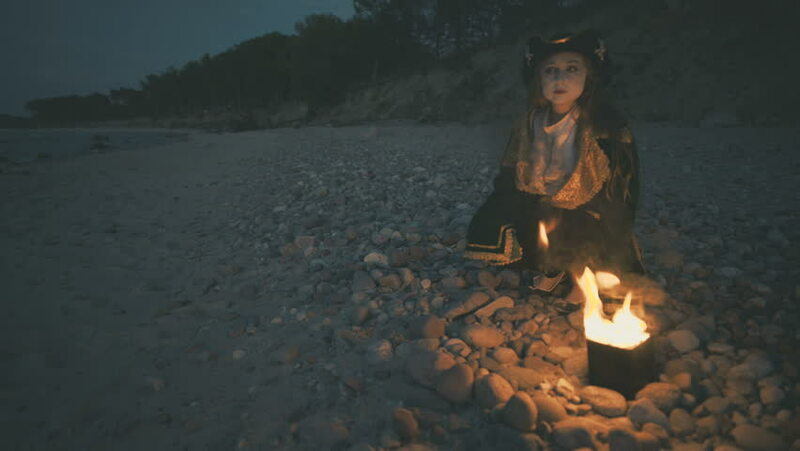 A girl mime in a green frock coat and a pirate hat sits on the beach near the fire. hd00:30Woman Freelancer Working Outside. Dream Work Freelance. Young Woman working on laptop computer. Working on lake shore outdoors. Dream happy Work. Enjoying life Freelance. 4k00:13A girl with a basket in her hands walks through the forest. hd00:12Beautiful young caucasian women using tablet in the park. Season, technology and people concept - young woman with tablet pc computer in autumn park. hd00:16Hobbyist hunter in the outdoor./Man in his 30s bird hunting in the outdoors as a hobby. Shot in raw on a Blackmagic Cinema camera. hd00:14Beautiful girl is playing the cello at the river. Shot in RAW. Color correction in Davinci Resolve.